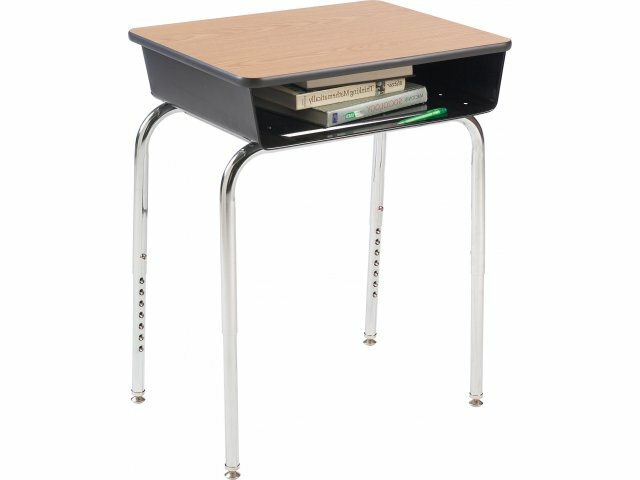 These Premium Open-Front Student Desks have an attractive modern styling that's perfect for every classroom! 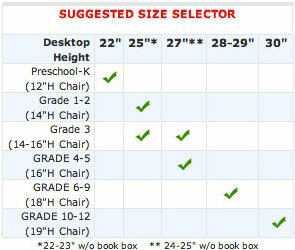 The desks' superior construction and durability make it ideal for any school. 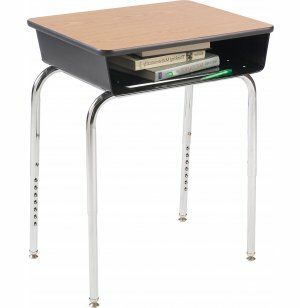 These adjustable height classroom desks are a smart blend of form function and value! 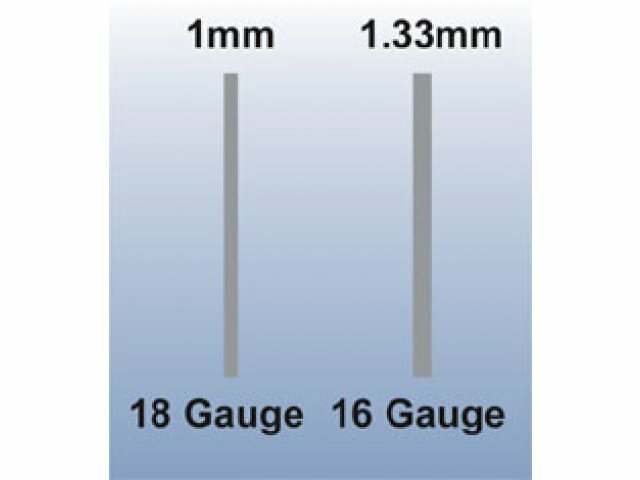 Gauge is a measurement of steel thickness - the lower the gauge, the thicker the steel. 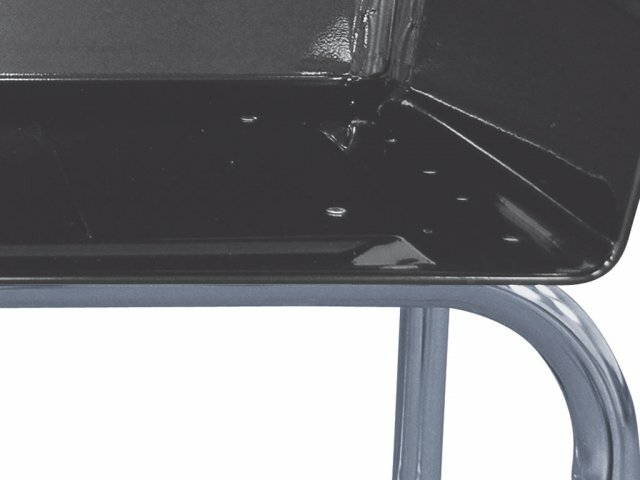 Powder-coating is applied through a dry finishing process which creates a scratch-resistant, rust-free, eco-friendly finish. 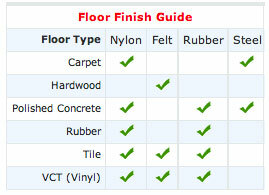 High-Pressure Laminate Top: NEMA approved high-density fiberboard with laminate surface. 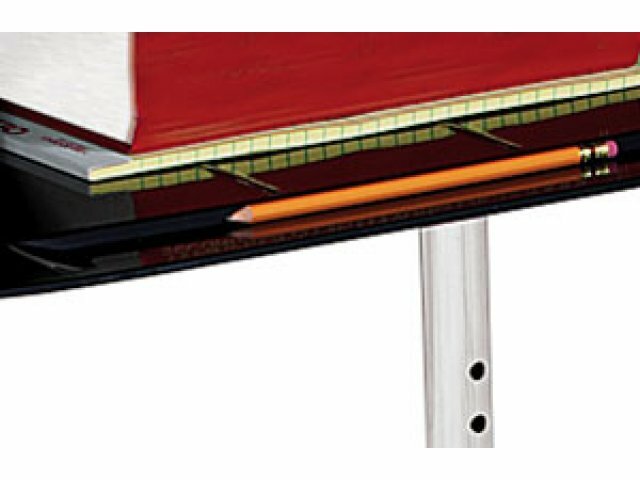 Adjustable: U-shaped legs feature a cross-bracket and are height adjustable from 24" to 31" in one-inch increments. Smooth Writing Surface: Writing surfaces are available in WoodStone tops, hard plastic tops or High-Pressure Laminate on fiberboard. 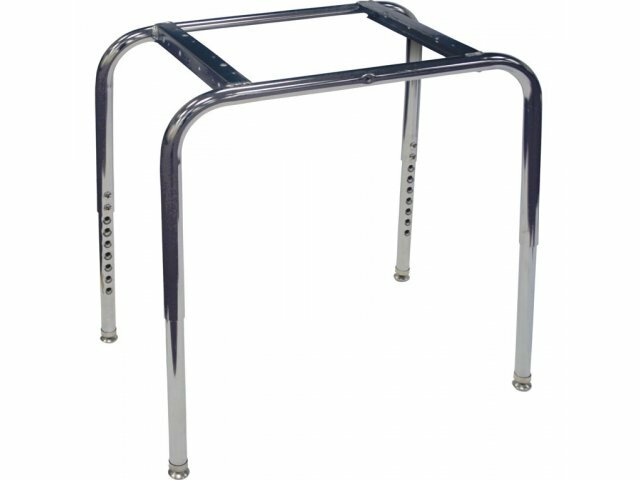 Strong Frame: Self-supporting, 1 1/4" 18-gauge tubular chromed-steel crossbraced and MIG welded to the U-shaped upper legs. 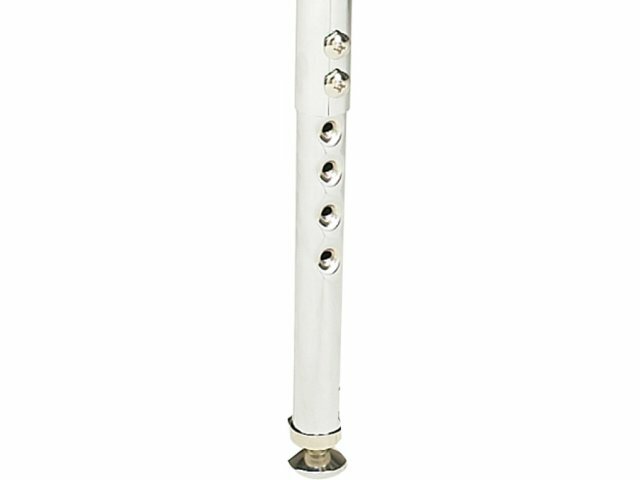 Sturdy Leg Inserts: 1 1/16" 18-gauge tubular swaged chromed-steel with dual high-quality bolt attachments. 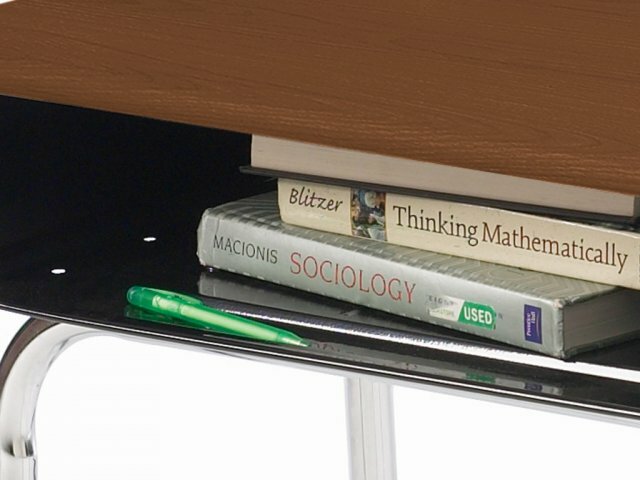 Durable Bookbox: Measures 22" x 16 3/4" x 4 1/2", one-piece of formed steel with formed pencil groove and wire-reinforced rolled edge. 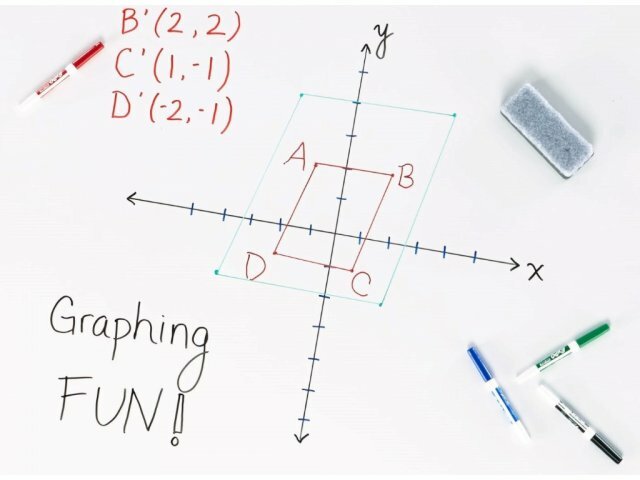 Solid Top: Measures 18" x 24" A melamine resin solid-plastic , WoodStone or NEMA approved high-density fiberboard with High-Pressure Laminate surface. NOTE: In order to change the height of the adjustable legs, you need a Phillips head screwdriver.